IBPS RRB Exam 2017 result has been released for the selection of officer scale I, II and III for the Regional Rural Banks on their official website. 24 November 2017: The IBPS RRB result has been published in its official website. The Institute of Banking Personnel Selection has released the results of RRB Officer Scale I main Examination 2017, Single Entry Level Examination for RRB Officer Scale II and RRB Officer Scale III exam 2017. 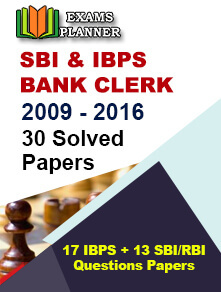 The result is available on www.ibps.in till 29th November, 2017. The exam was held on November 5, 2017 by IBPS in both Hindi and English for 200 marks. Click on the flashing link titled ‘Click Here to View Your Results Status of Online Main/Single Examination for CRP RRBs - VI Officer’ which scrolls on the top of the page. You will be redirected to a new page. You can download the result and print it for future reference. The total marks obtained by the each students will be evaluated in the equipercentile method. Officers Scale I: The marks obtained in the main exam will be accountable for the interview round. Officers scale II (generalist and specialist) and scale III: The total marks obtained in the single entry exam will be accountable for the interview round. The total number of vacancies is 15,171 (approximately). 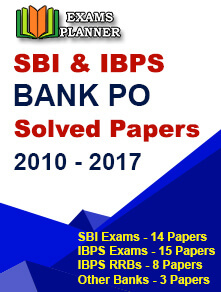 About IBPS: The Institute of Banking Personnel Selection or IBPS is an autonomous body to look after the recruitment, selection, placement, designing and developing suitable measurement tools for all the Public Sector Bank like SBI, RBI, NABARD, Corporate Bank, LIC and other members of IBPS society.